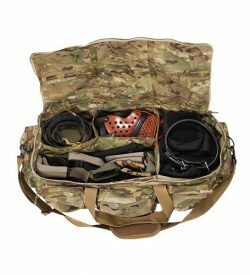 Having a great way to carry a bite suit is essential for training and travel. Our bite Suit Bag is made of lightweight Cardura. 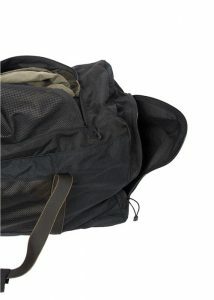 Flat Mesh is included at various strategic locations for functional breathability. 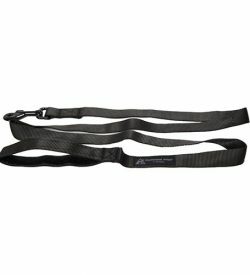 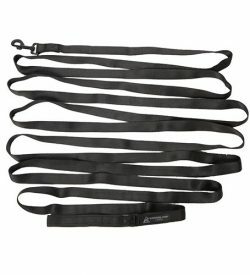 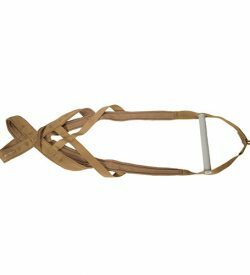 Heavy-duty one-piece Mil-Spec 1 ¾ inch Nylon Webbing is used for the carrying handles. 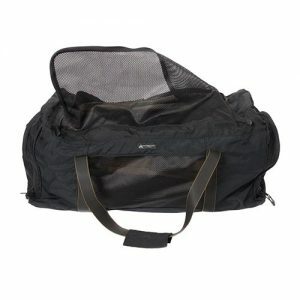 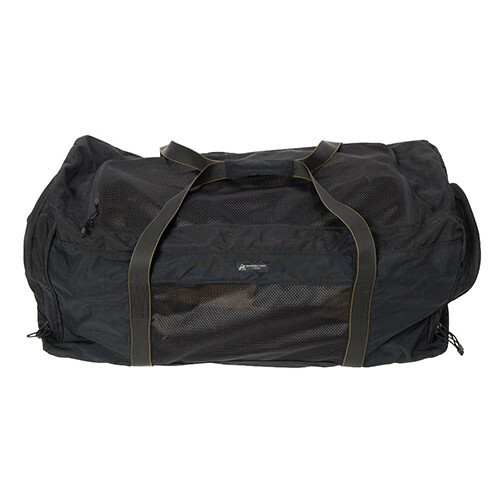 The underside of the bag is also made using reinforced 1750 Travelers Denier Cardura for durability.